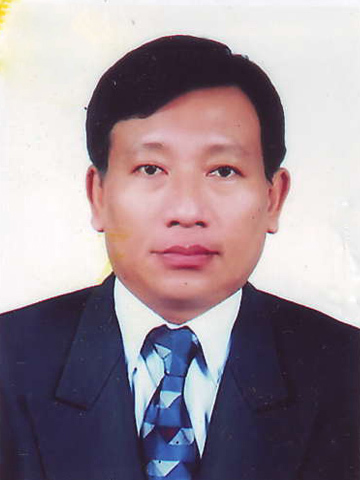 U Aung Myint is currently the President of the Myanmar Engineering Society, also Council Vice President of the Myanmar Engineering Council. U Aung Myint holds a B.E. in Civil Engineering, has over 40 years of experience in road transport, road safety, traffic rules and regulations field. 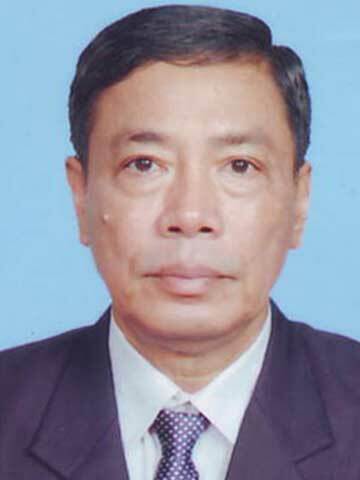 He is retired Director of Road Transport Administration Department. 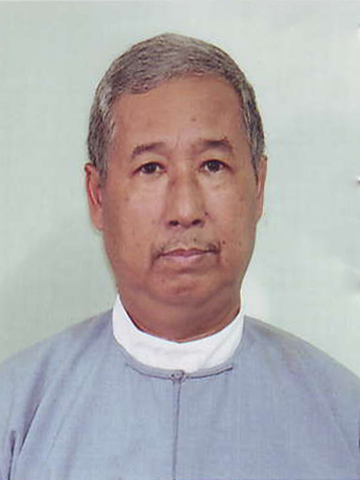 U Aung Myint is also a Patron of Project Implementation Committee of Disaster Risk Reduction Project of SEEDs Asia Japan and MES. 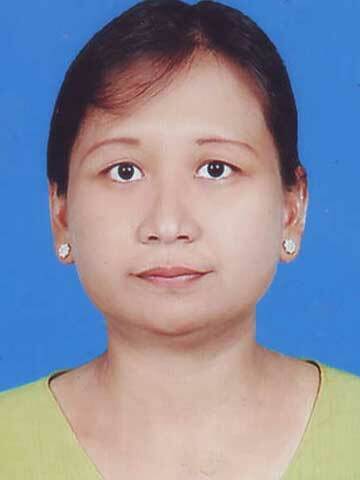 U Aung Myint is also Professional Engineer in Construction Management and Transportation. He is serving as chairman of Committee on Myanmar Transportation Studies of Myanmar Engineering Society. He is the Senior Advisor to Parami Energy Group of Company since 2011. 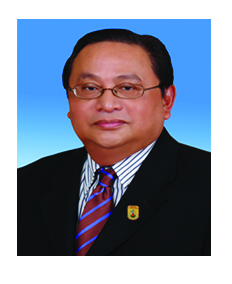 He is also an Honorary Fellow of ASEAN Federation of Engineering Organizations (F.AFEO), Fellow of the ASEAN Academy of Engineering and Technology (F.AAET) and Member of American Society of Civil Engineer. 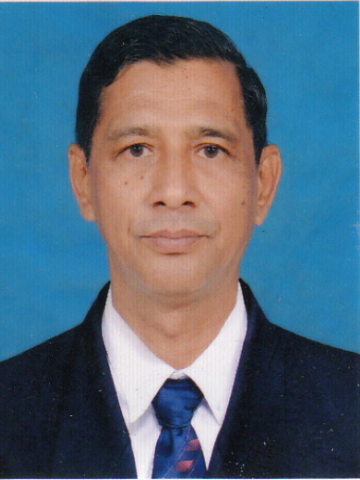 He also holds ASEAN Chartered Professional Engineer (ACPE). 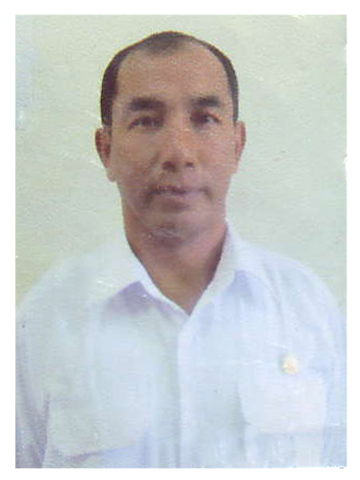 He serve as a member of Yangon Region Transport Authority under the Yangon Regional Government. Address : No. 126/B, Ga Bar Aye Pagoda Road, Sayar San Ward, Bahan Township, Yangon, Myanmar. I am committed to undertake the assignment within in the validity of proposal. 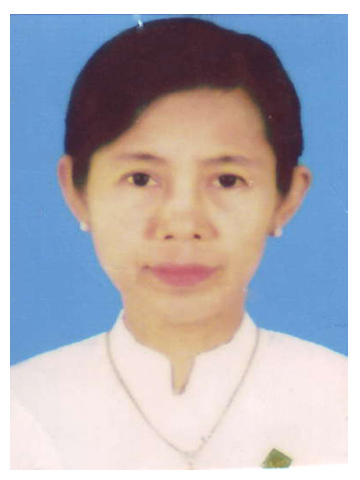 Address : No(368), Yinn Mar Mying Road(2), (23) Quarter, Thuwana Township , Yangon, Myanmar. Address : No(601), Yuzana Tower, Shwe Gon Taing Street, Behan Township , Yangon, Myanmar. Address : 289 / 7 Yan Aung Lane – 3 , Yankin Block (2) , Yankin Tsp, Yangon, Myanmar. Address : No.2/207, Thiri Mingalar St., Hpayar Phyu Qr. Taunggyi, Myanmar. Curriculum Vitae of Engr. 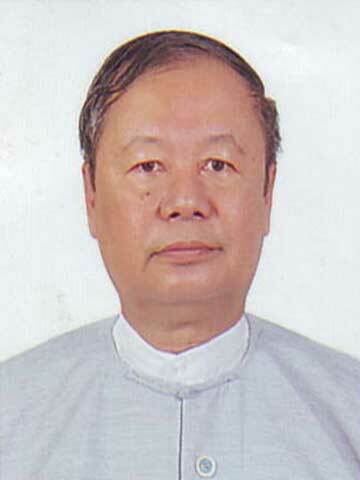 Khin Maung Htaey, P.E. B.E (Civil), Dip. Env. Engr; M.Env.E. 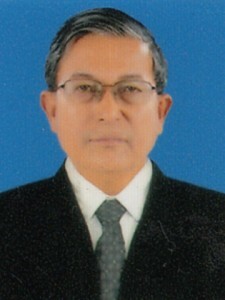 Deputy Director (Engineer), Department of Development Affairs (Retd). Chairman, Water and Wastewater Works Co.,Ltd. 2016 – now Chairman, Water and Wastewater Works Co.,Ltd. Address : No.176 , Kyunn Shwe Myaing Street, 23th, Ward, Thu Wunna, Thingan Gyunn Township, Yangon, Myanmar. 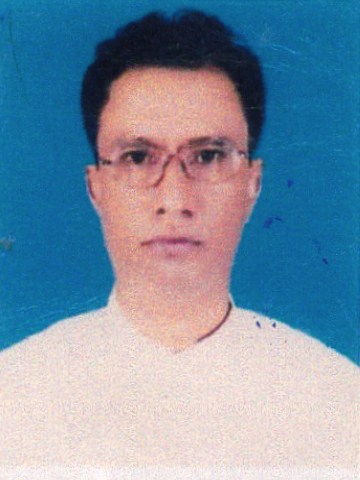 Address : No.84 , Sein pan pyar st. , 29 ward , Thuwunna, Thingungyun Tsp, Yangon, Myanmar. 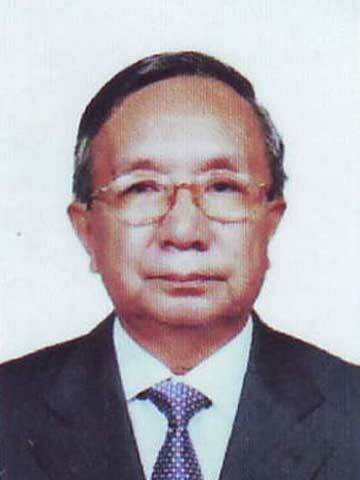 Graduated Bachelor of Architecture from Rangoon Institute of Technology in 1970. 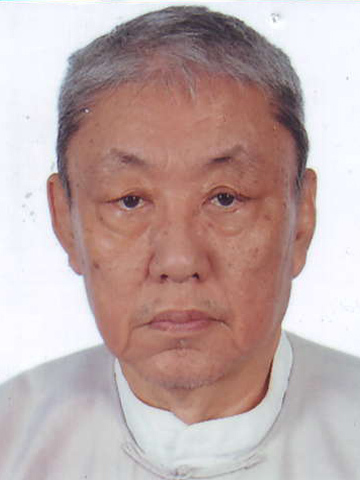 Worked at Public Works, Ministry of Construction in 1970 and retired in 2006. Designed all types of architectural design for Universities, Hospitals, Offices, Banks and Libraries. Studied Monument Survey and Restoration of Ancient Building in France for one year in 1978-79. Published articles concerning Restoration of Monument Building and Conservation of Wooden Architecture in Tech Digest Journal. 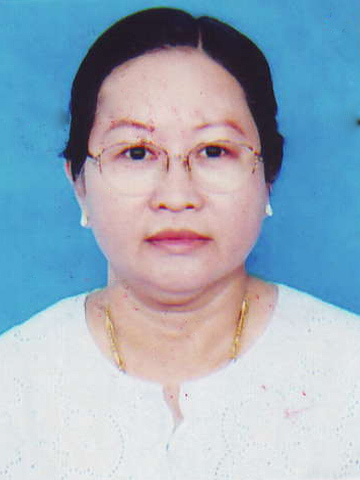 Graduated Master of Environmental Planning and Management from Yangon Technological University in 2004. Published article Study of Potential Environmental Effects on Ancient Monuments in Bagan Myanmar in Tech Digest Journal. Published article of Bagan Region Sustainable Development in Live Life Magazine. As a member of Environmental Committee of Myanmar Engineering Society participating in ESIA team for many projects. 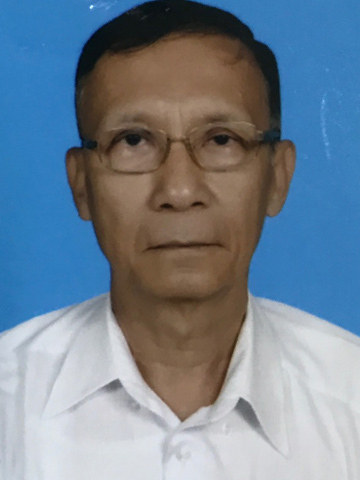 Central Executive Committee member of Myanmar Engineering Society since 2003.Committee member and Coordinator for Myanmar National Building Code Committee co-organized by UN HABITAT, Ministry of Construction and Myanmar Engineering Society since 2012. 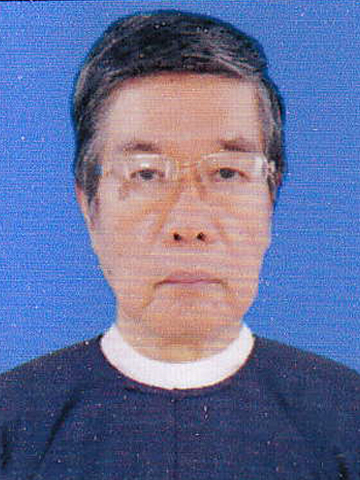 Founding member of Myanmar International Consulting Engineers Group (MICEG) in 2015. 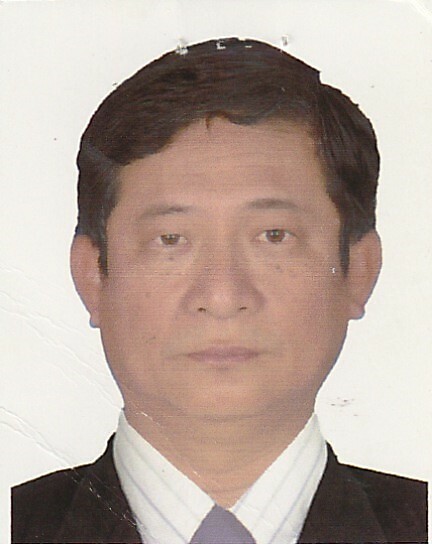 Member of Committee for Quality Control of High Rise Building Construction Project since 2015.Consultant Architect and National Counterpart for Lakeside Shangri La Hotel Yangon construction project and other Condominium and Hotel construction projects in Yangon and Mandalay. 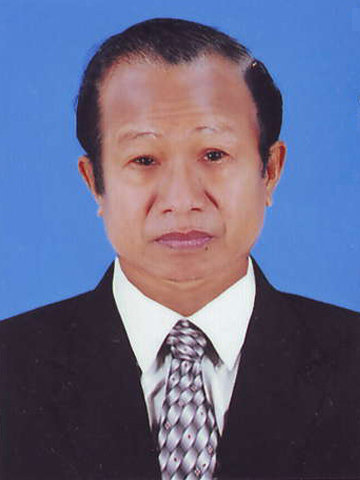 Chairman of Urban Planning Technical Division and Land Utilization Technical Division, Myanmar Engineering Society. 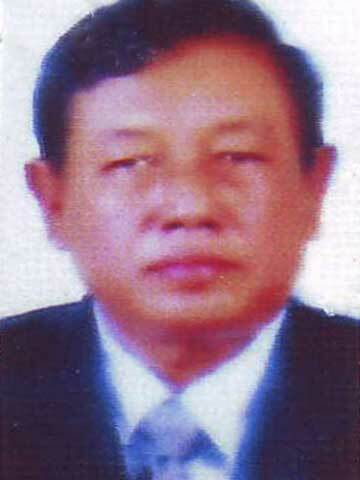 Executive Committee Member of Myanmar International Consulting Engineers Group (MICEG) in 2017. 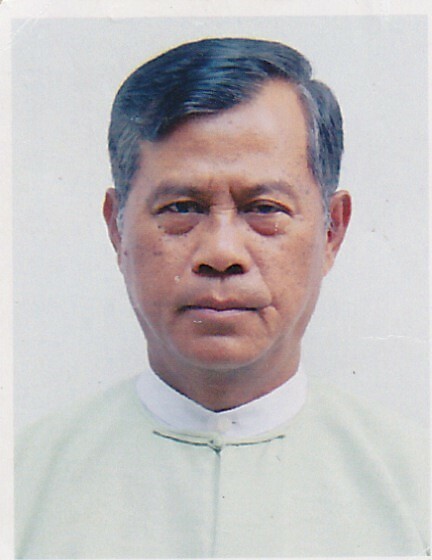 Member of National Committee for Myanmar ICOMOS in 2017. 2005-2014 Maintenance of plant and equipment, Lifting equipments etc. Address : No.30, Triangle Street , Mingalar Taung Nyunt Township, Yangon, Myanmar. Address : K3, Shwe Ingyin Yeikmon, Thuwana, Yangon, Myanmar. Address : No. 12, Kyaung Lan , KyaukKon, YankinTownship, Yangon, Myanmar. Address : No(63-F), Thar Yar Gone Street, Nant Thar Gone Quarter, Innsein Township , Yangon, Myanmar. 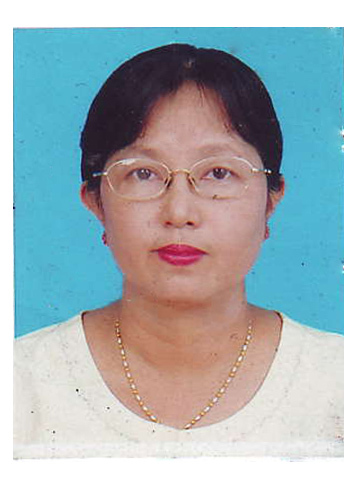 Address : No 57(B),U Ba Han Street,KABARAYE,(10th ) Ward, Mayan Gone Township, Yangon, Myanmar. Address : No.KTA 34, 5th Lane, Kantharyar Avenue, FMI City, Hlaing Thar Yar Township, Yangon, Myanmar. Address : NO. 105, Block4 Aung Chan Thar Housing, East Shwe Gone Daing Main Rd., Bahan Township, Yangon, Myanmar. Address : No(60), Aung Thiatdi Street, Three Quarter, Mayangone , Yangon, Myanmar. 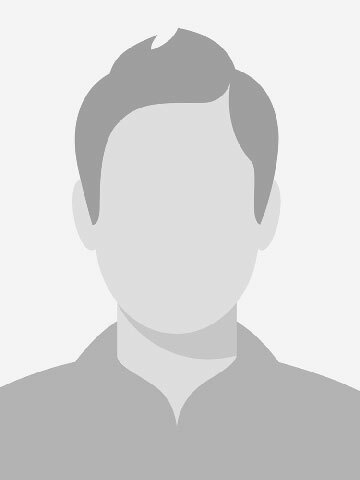 Present Position Consultant Engineer, United Head,Department Head. Year Within the Firm 35 years within the firm. Employment Record 9 years(from 1979 to 1988) in government enterprise 25 years (from 1989 to present) in private companies and other. Location Taunggyi Pang Pet, Southern Shan State, Myanmar. Location Taunggyi Pang Pet,Southern Shan State , Myanmar. b. Design small placer mine. a. Solving underground water problem. d. Drilling water production tube well. a. Establish the MRDE Unit Recruit .and promote respectively in qualification of the personal as engaged in the above field. b. Management operation for Survey section, Drilling section and Geotechnical section. The undersigned, certify to the best of my knowledge and believe that i. This CV currently describes my qualification and my experience. ii. I am committed to undertake the assignment with in the validity of proposal. I understand that any willful misstatement described herein my disqualification or dismissal, if engaged.